The Detroit Auto Show has opened its door to the press and our photographer on location is bringing fresh images of the 2016 Infiniti QX60 facelift. 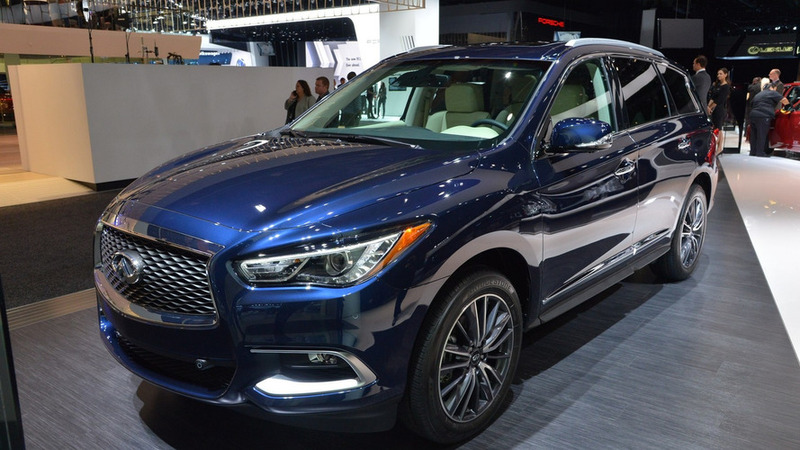 The Detroit Auto Show has opened its doors to the press and our photographer on location is bringing fresh images of the 2016 Infiniti QX60 facelift. 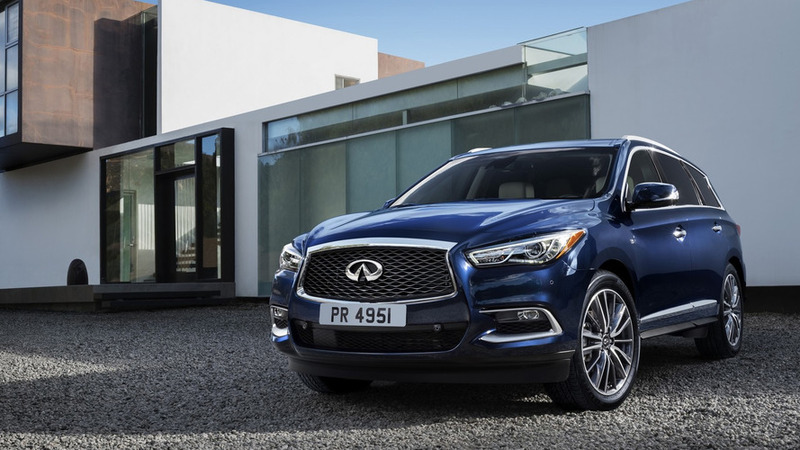 Embodying the pure definition of a facelift, Infiniti’s midsize luxury crossover is entering the 2016 model year with a more refined front fascia thanks mostly to an updated grille. 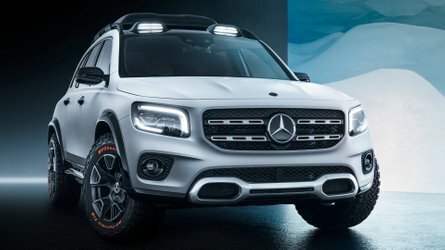 There are different graphics for the bi-xenon headlights which incorporate the LED daytime running lights, while the fresh bumper hosts the LED fog lights. 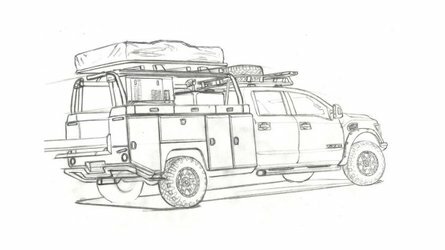 A shark fin antenna, more chrome trim, and some modest revisions of the rear end round off the exterior modifications. It’s the same story inside the seven-seat cabin which is now quieter than before as a result of using acoustic glass. Infiniti has improved the three-zone automatic climate control system and it also added more USB charging ports to fill up the batteries of your devices. 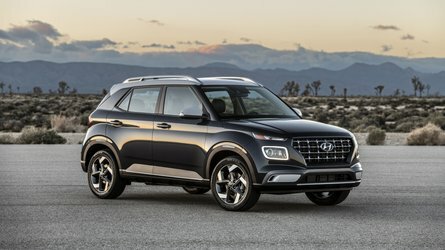 Several safety systems have been implemented, including Forward Collision Warning, Forward Emergency Braking, and Backup Collision Intervention. 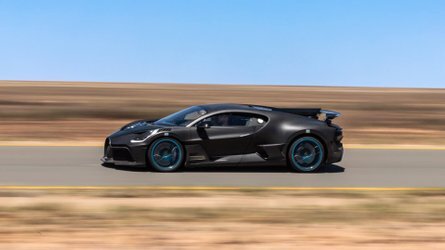 Under the hood resides a 3.5-liter V6 pushing out 265 horsepower and 248 pound-feet of torque. 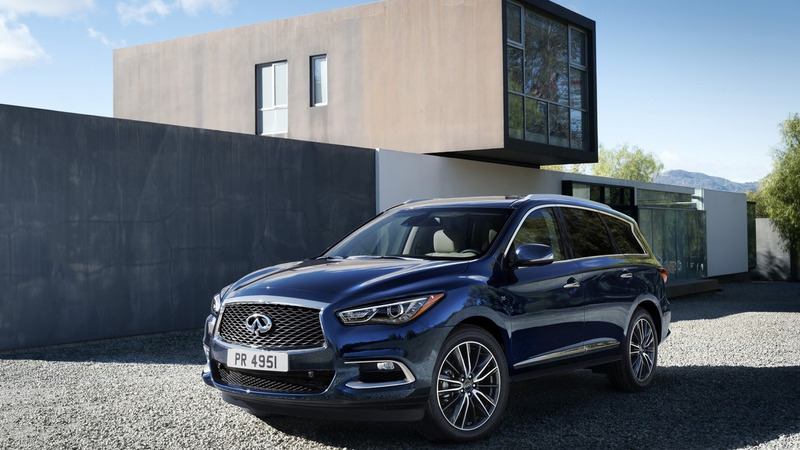 Infiniti is also selling the 2016 QX60 as a hybrid with a supercharged 2.5-liter four-cylinder generating 250 hp and 243 lb-ft. The hybrid has new engine mounts reducing vibrations felt in the cabin and improving cornering at the same time. Both versions come as standard with a front-wheel drive layout, but you can pay more and get all-wheel drive. It’s important to mention the 2016MY brings a retuned power steering system that is now more responsive and delivers greater feedback. 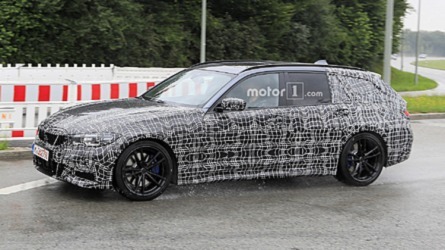 The refreshed Infiniti QX60 is scheduled to go on sale later this year.